Megan Buness is a professor of the music program at CCD and a member of the National Association of Teachers of Singing and is a professional member of Zeta Zeta’s chapter of Delta Omicron (a professional fraternity in the field of music). Megan studied conducting with Anton Armstrong and sang with the St. Olaf Choir while earning a B.A. in vocal music education from St. Olaf College. 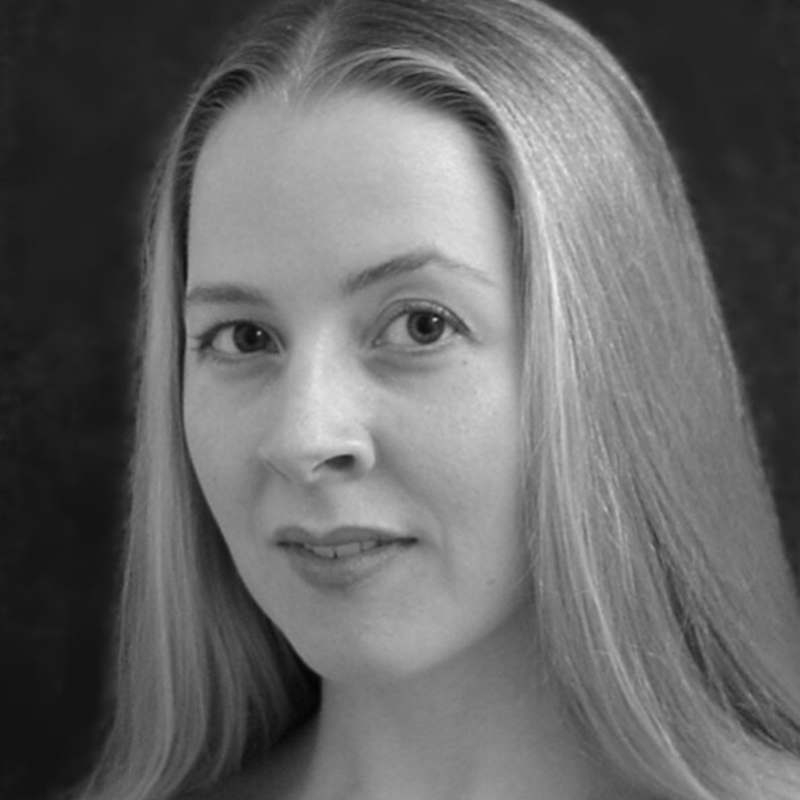 She studied composition with William Hill and had works performed while earning a Master of Music Degree in her primary focus of Vocal Performance from the University of Denver's Lamont School of Music. She is a member of the American Choral Directors Association and has provided a variety of choral conducting opportunities for her students. With her private composition and over a dozen years of private piano lessons, she enjoys sharing what she has learned in her music theory and class piano courses. She has sung and took private lessons on local instruments in Australia, China, Guatemala, Japan, Singapore, Ukraine and in various European countries, which enriches her experience of the world and history in her world music and music appreciation courses. Professor Buness sings with the Playground Ensemble, directed by CCD's own music faculty Conrad Kehn, featured in the Denver Post as one of Colorado's Top Five Chamber Ensembles. Read more about Professor Buness.